 Having well-designed brand assets for marketing use, website design, and print materials for your business is absolutely essential in this day and age. But not everyone has the budget to keep a designer on retainer. But fear not! There is a way to create compelling graphics without breaking the bank. 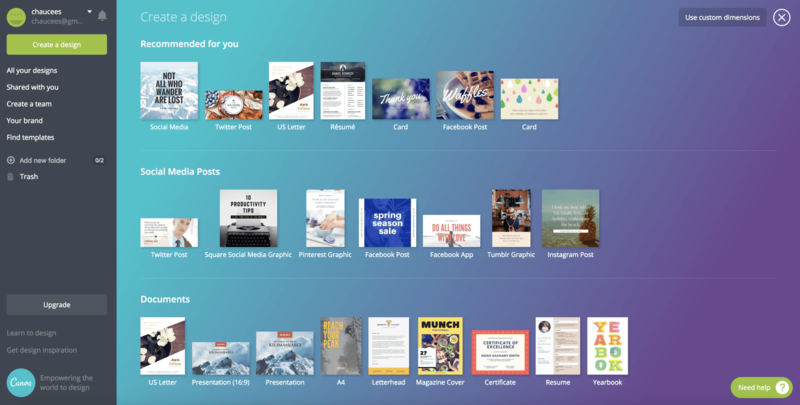 If you haven’t heard of Canva, it’s an online photo editor that is easy to use and also has lots of templates and designs to choose from if creativity isn’t your strong suit. They have premade templates sized and optimized for Facebook, Twitter, Pinterest, Instagram, and more. Below is a helpful video tutorial to show you how to use Canva and get started on design custom social media graphics for your business.